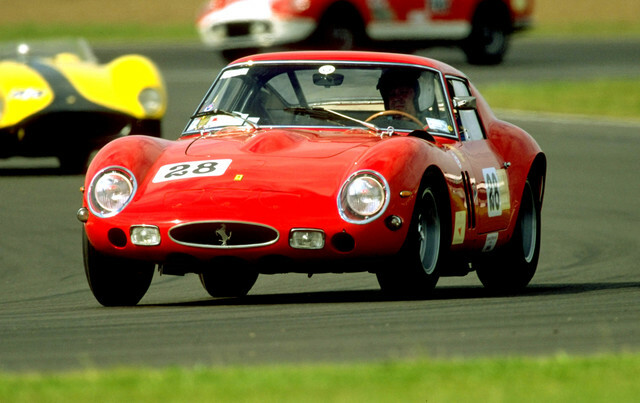 The most expensive car in the world, until now, was a Ferrari 250 GTO, with a price of 35 million US dollars, a car created for British pilot, Sir Stirling Moss. An 1963 Ferrari was sold with 52 mil US dollars by American citizen, Paul Pappalardo to an unknown hobbyist. This expensive model is a sport car, build in 39 units, from 1962 to 1964. Impressive, don’t you think?